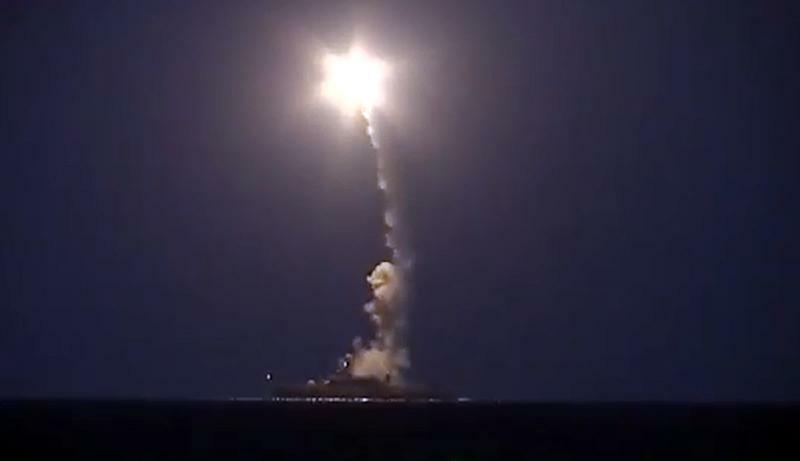 Beirut (AFP) - Syrian government troops backed by Russian air strikes advanced against rebels Sunday, as a rights group accused Moscow of being behind a new type of cluster bomb in the conflict. Twelve days into Russia's aerial campaign, the troops were gaining ground on two fronts: in central Hama province around the Damascus-Aleppo highway, and in the northern part of regime stronghold Latakia province. In Hama, regime forces have taken three villages east of the highway and are now seeking to also secure control of an area to its west. 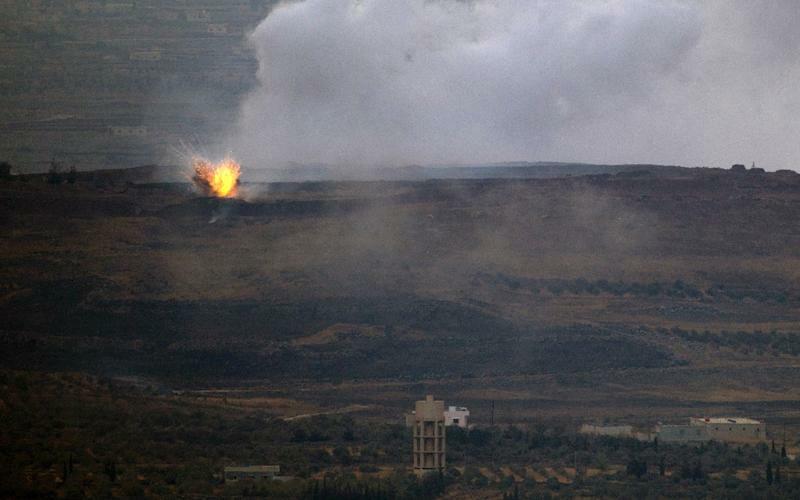 "This offensive is intended to confront the rebels in the Sahl al-Ghab plain that is at the intersection of Hama, Latakia and Idlib provinces," said Rami Abdel Rahman, director of the Syrian Observatory for Human Rights monitor. Alawites from the same sect as President Bashar al-Assad live in the south and west of the strategic 1,000 square-kilometre (385 square miles) plain, while the north and east are mostly Sunni. In recent months, rebels have sought to capture parts of the area, advancing particularly from Idlib province, which is held by the Army of Conquest alliance that includes Al-Qaeda affiliate Al-Nusra Front. Control of the plain would threaten regime-held areas in Hama and also Latakia, which is both a stronghold of the regime and home to Assad's ancestral village. In northern Latakia meanwhile, regime forces took the village of Kafr Dalba as they pressed a bid to capture a strategic mountainous area in the region, the Observatory and sources on the ground said. Earlier this week, a military source said government troops wanted to seal off Idlib province from Hama and Latakia and prevent rebels from being able to threaten either region. Long-term, the regime may also try to recapture the strategic town of Jisr al-Shughur in Idlib, which it lost earlier this year as the Army of Conquest swept through the province and expelled the army. 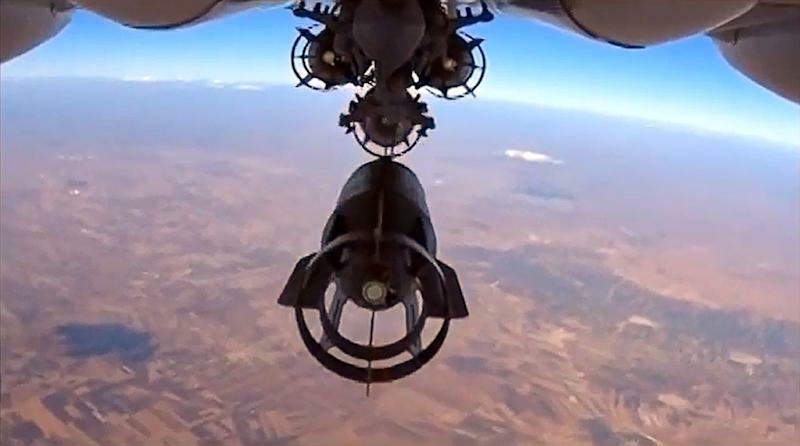 Human Rights Watch meanwhile on Sunday accused Russia of being behind the use of new advanced cluster munitions in Syria. The New York-based group said it had obtained photographs showing cluster munitions were dropped on Kafr Halab, a village southwest of Syria's second city of Aleppo, on October 4. It said it could not confirm whether the munitions had been used by Russian forces, or supplied by Moscow but used by Syria. "It's disturbing that yet another type of cluster munition is being used in Syria given the harm they cause to civilians for years to come," said Nadim Houry, HRW's deputy Middle East director. "Neither Russia nor Syria should use cluster munitions, and both should join the international ban without delay." They are widely banned because of their indiscriminate nature and the fact that they often maim and kill long after the original attack. HRW said there was also evidence the munitions had been used in Hama and Idlib provinces. The Russian air campaign that began September 30 has complicated the efforts of the existing US-led coalition bombing IS in Syria. Washington and Moscow have sought talks on ways to avoid military accidents in Syria's increasingly crowded airspace. On Saturday, Washington said the two countries had made "progress" in the talks and that more discussions were planned. "The discussions were professional and focused narrowly on the implementation of specific safety procedures," Pentagon spokesman Peter Cook said after the 90-minute video conference. Cook disclosed few details, except to say that the discussions took place between US defence officials and their counterparts in Moscow and focused on "steps that can be taken" by Russian and US-led coalition aircraft "to promote safe flight operations over Syria".